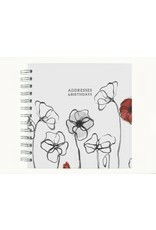 This hardback address book makes the perfect gift. 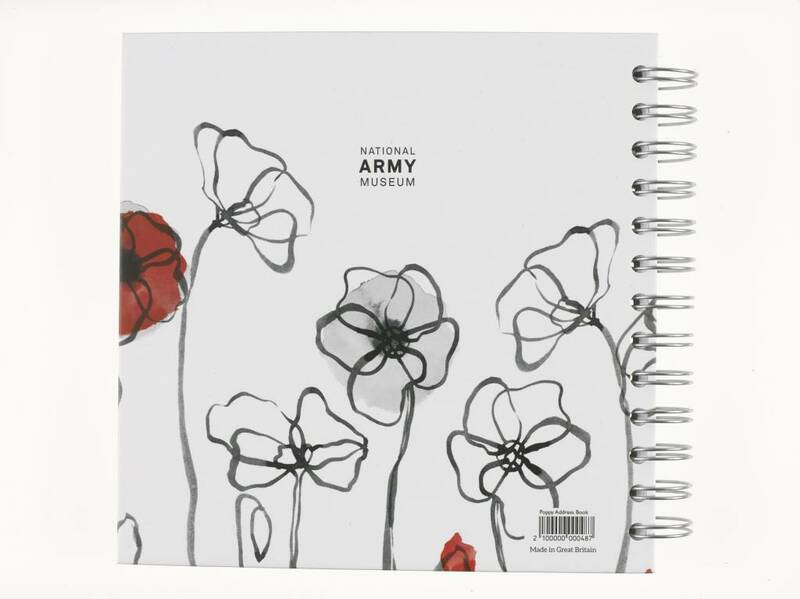 The spiral bound book has a hard back cover. 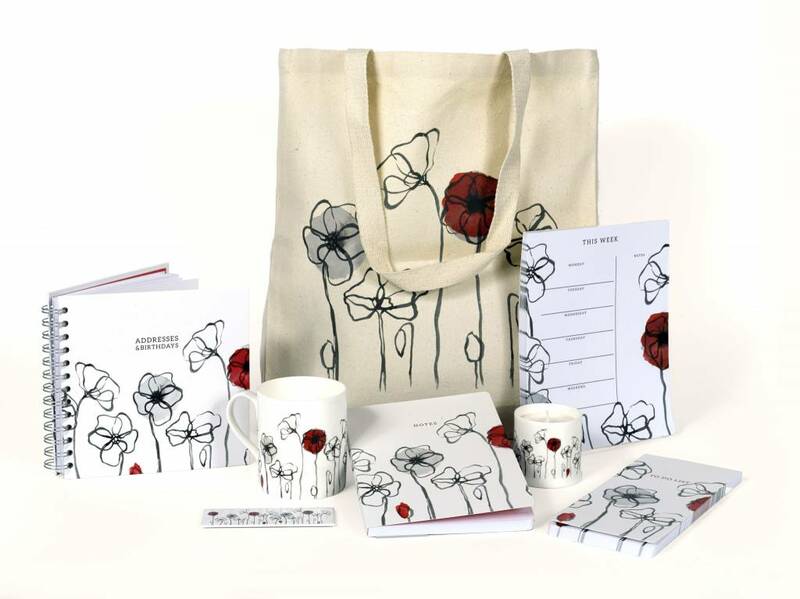 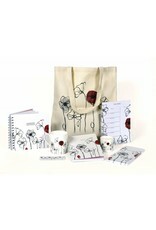 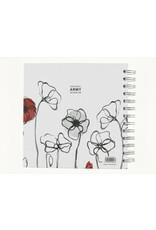 The poppy design runs throughout, with alphabetised pages seperated by illustrated tabs. 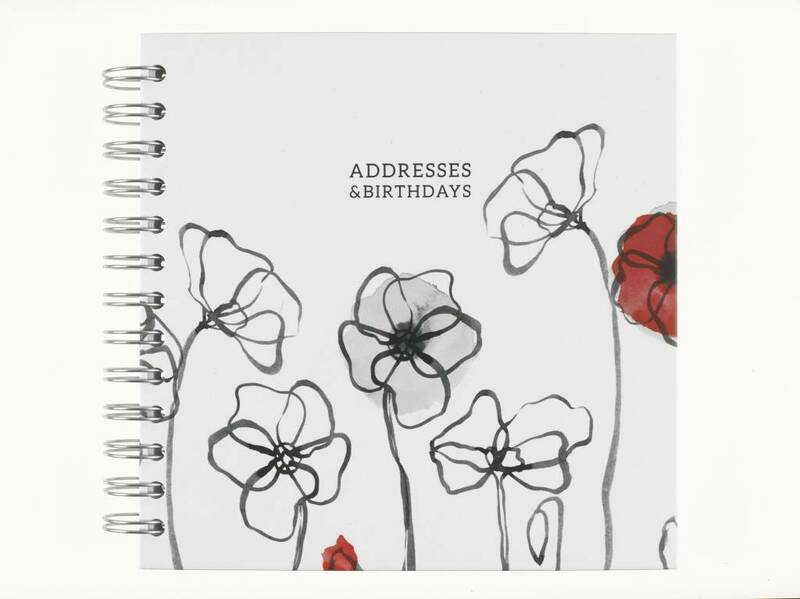 An additional section at the back provides space to record birthdays.